We recently discovered these delicious cinnamon sugar cookies. They are sweet and delicious and so easy to make, and they make the perfect gluten free cookie when you replace the all-purpose flour with almond flour. 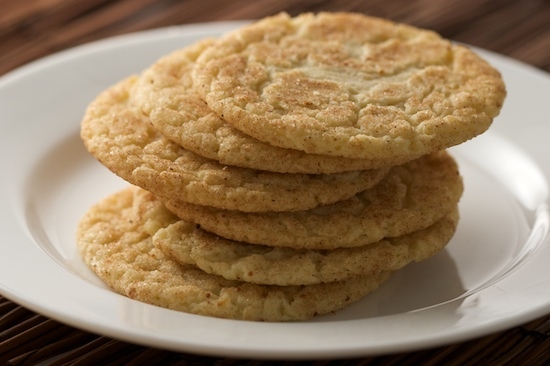 You should definitely include these Snickerdoodle Cookies in your holiday baking line up. I know we will. What other yummy cookies will you be baking this holiday season?